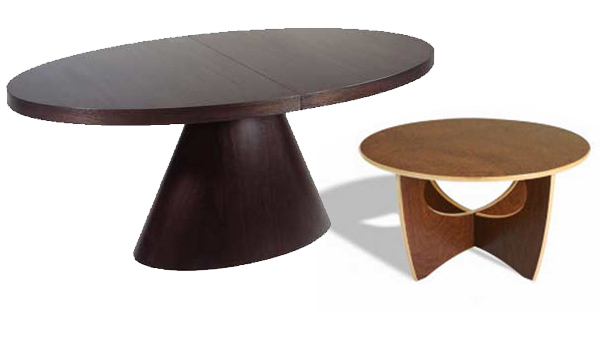 In the old days it was quite common to have wood tables that were made of exotic woods such as mahogany, ebony and teak. These woods were harvested from exotic ports of call in far away worlds and were highly prized for their beauty and strength. What we didn’t know then was that these exotic woods were helping to deplete virgin forests and rainforests; damaging sensitive ecosystems and habitats in the process while adding to our growing problems with global warming. 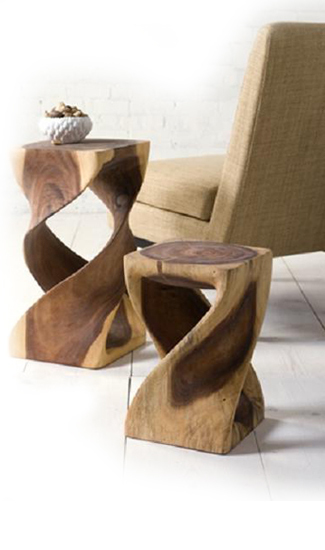 So how do we reconcile our love of solid wood tables without adding to our global environmental problems? The answer lies in products that are certified by the Forest Stewardship Council (FSC). The FSC mark on products means that the wood came from responsibly managed forests that don’t deplete our natural resources. Rather, these forests are managed so that the woods harvested are replaced with new growth, providing a sustainable supply of wood. Just because these products are FSC certified doesn’t mean that they will not stand the test of time. 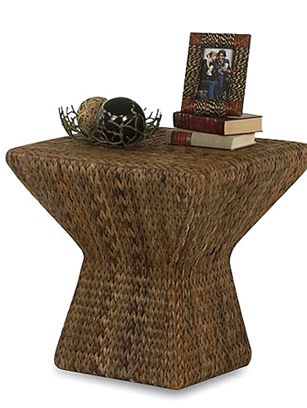 Rather, these pieces are heirloom quality, made of species that are not only eco-friendly, but extremely durable as well. One of the great things about these woods is that they are every bit as beautiful as those more exotic woods that are no longer politically correct to have as your living room furniture or home furniture. Even the finishes are green – adhering to new standards that use nontoxic, water-based finishes. If you want to go that green, you need to check the labels to be sure. But increasingly, furniture finishes are using these more environmentally friendly products to bring out the true beauty of the wood. Maintaining these wood tables is a snap. All that’s required is natural oils or beeswax to keep the wood looking like new for years. You don’t need to use polishes or waxes, which can build up over time and destroy the look of the wood. In contrast, beeswax and natural oils replenish and rejuvenate the woods, allowing them to become more beautiful over time. 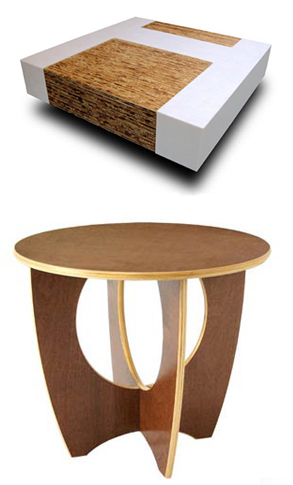 If you’re looking to make your home greener, you really can’t go wrong with FSC certified wood tables. They not only look great, but they help you do your part in making the world a more beautiful and environmentally healthy place for us all to live.